Why do some people dislike clowns? Clowns are supposed to make people laugh, yet in others (myself included) they can provide the opposite effect. A fear of clowns has been termed coulrophobia and as recently as 2016, there was a creepy clown epidemic, where some cities in the United States experienced menacing looking clowns, and eventually would become sighted world-wide. With the remake of Stephen King’s ‘It’, I wonder if this was the reason behind last year’s clown epidemic. I read the book back in the 1980s and naturally, the only part that stayed in my mind was Pennywise. 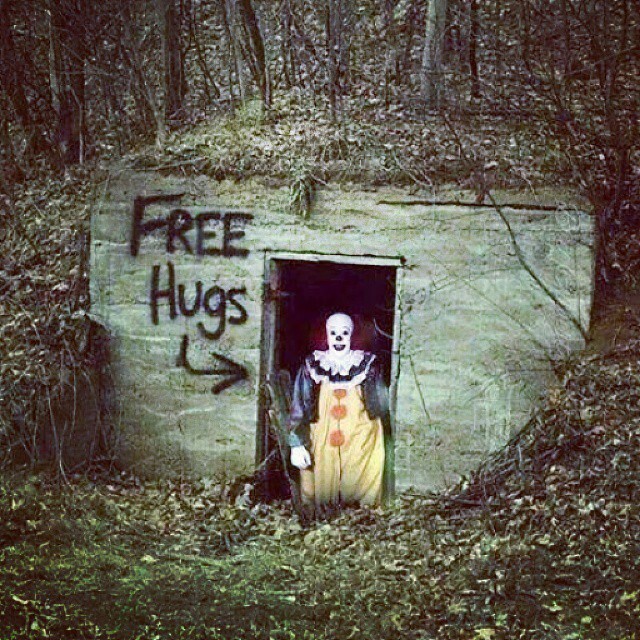 How could you not be afraid of a clown carrying red balloons and trying to lure small children down sewers? Watching the telemovie only heightened my dislike. I’m still debating whether to go see this new version. A dislike of clowns are only heightened (as least for me) when it comes to John Wayne Gacy. 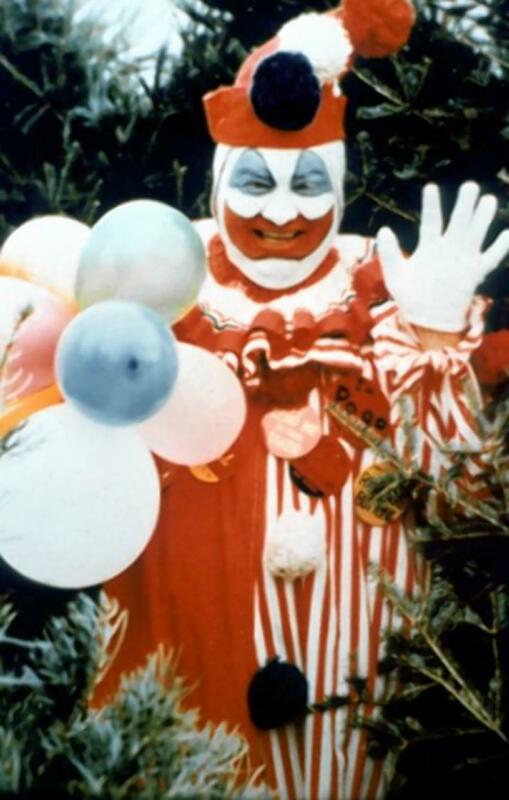 It wasn’t until the 1980s that I learned about him, and perhaps he was Stephen King’s inspiration for Pennywise, but either way, he only cemented my dislike of clowns ever since. Dressing up as ‘Pogo the Clown’, performing at parties, charitable events and children’s hospitals was all part of his act in being a valuable member of society. This would eventually earn him the name the ‘Killer Clown’. In the telemovie ‘To Catch a Killer’, Brian Dennehy did such a wonderful job as John Wayne Gacy, that I will always picture him in that role. It was so creepy; I’m not surprised he was nominated for an award for his performance. I can only speak for myself, but I think one of the reasons for my dislike of clowns is their faces. With their entire faces painted, one cannot see the real person behind them and in the cases of John Wayne Gacy and Pennywise, what lies behind is not good. It can be the same with people wearing masks and why they tend to appear in horror movies. Such things can either frighten or deceive. For me, that’s what makes clowns so scary. Do you dislike clowns or do you rather like them? 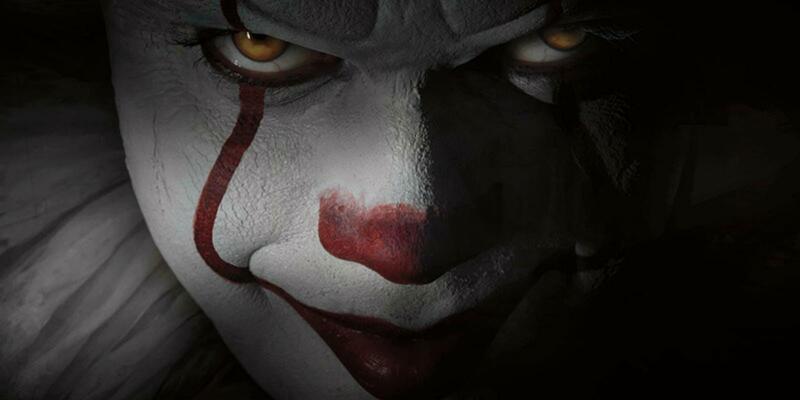 Are you going to watch ‘It’? If you’ve already seen ‘It’, what did you think? Would you stay in a haunted clown motel? Did John Wayne Gacy make you dislike clowns or was it Pennywise or perhaps another clown entirely? What do you think makes clowns so scary? The Slow Horror of The Orphanage. When I was younger I used to watch a lot of horror movies, but I soon tired of the slasher films and stopped watching altogether. 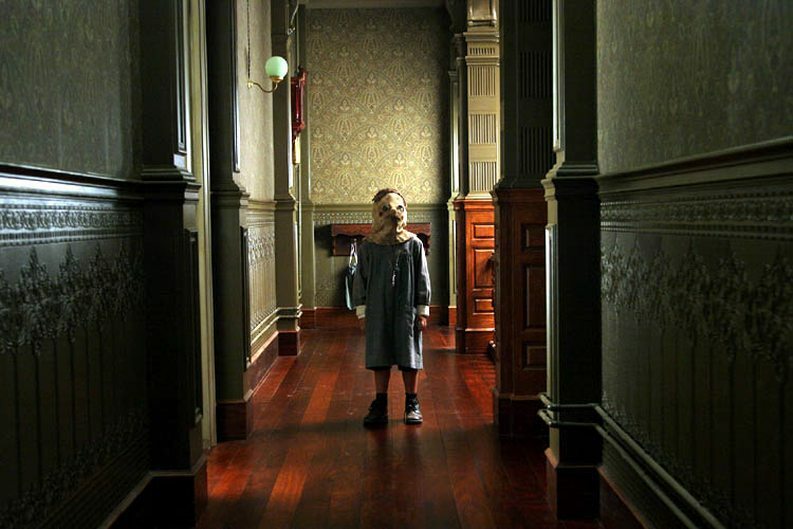 Recently, though, I’ve gone back to watching some more horror movies and one of those included The Orphanage. The plot involves a couple and their adopted son, who move into the mother’s childhood home, which was once an orphanage. The mother, Laura, plans to turn it into a home for disabled children, but at a party for the opening of the home, their son goes missing. I was pleasantly surprised with this movie and I’m glad it is an old-fashioned ghost story in that the horror is revealed by the building up of suspense. As I grew up on Hitchcock, this type of horror appeals to me more. To be perfectly honest, one thing that I did find disturbing was the young boy, Tomas. The way he followed the mother around was rather creepy; however, his story is drip-fed to the audience that one eventually feels sympathy for him. The film is in Spanish and I didn’t have an issue with having to read sub-titles, as I’ve watched quite a few foreign films and television shows over the years. I enjoyed the cinematography, which helped create the atmosphere of isolation, darkness and abandonment. The only problem I had with the movie was self-inflicted in that I didn’t see the ending earlier that I may have done otherwise. I was clearly taken along with the ride and when the resolution was revealed it all made perfect sense. The ending was satisfying and rather poignant. Even if you are not a fan of the horror genre, this film is still worth watching. It portrays a message of love between a mother and her child and for those less fortunate than ourselves. 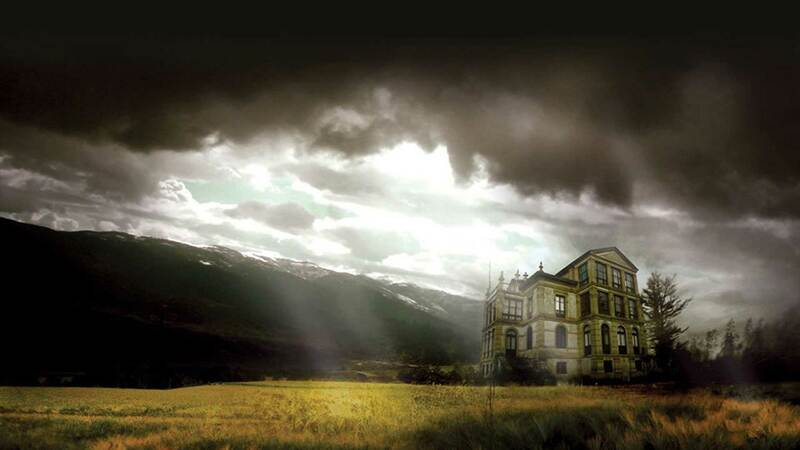 Have you watched The Orphanage? Do you prefer the slow build of suspense or slasher flicks? Do you like to guess the ending or prefer to just go along for the ride? Do you have problems with watching foreign films? I love old movies, especially those around the time of what’s known to be the ‘Golden Age of Hollywood’. Call me old fashioned, but stories really mattered back then. It may sound strange, but thanks to such films, it was these that made me a writer in the first place. Because of such an upbringing, I recently watched the television show Feud: Bette & Joan. I was fortunate enough to have seen the movie Whatever Happened to Baby Jane before the show began. It was one of those films that I had always heard about, but never actually took the time to watch. I was glad I did because not only was it a good movie, but it played an important part in Bette & Joan. I had known of an existing feud between these two actresses, but never understood the reasoning behind it all. Naturally, this show went into that, as well as the personal lives behind the two of them, and what goes on behind the screens within the movie studios. The show also acted as part documentary, where other actresses were questioned regarding the Bette & Joan relationship. One actress questioned included Olivia de Havilland (played by Catherine Zeta Jones), which also hinted at the feud between her and her sister Joan Fontaine. I became interested in that relationship and began to wonder if a show would be made regarding their own feud. This is a great production; the sets, the fashion, the makeup. I can’t fault the detail that went into it. And above all, of–course was the acting. 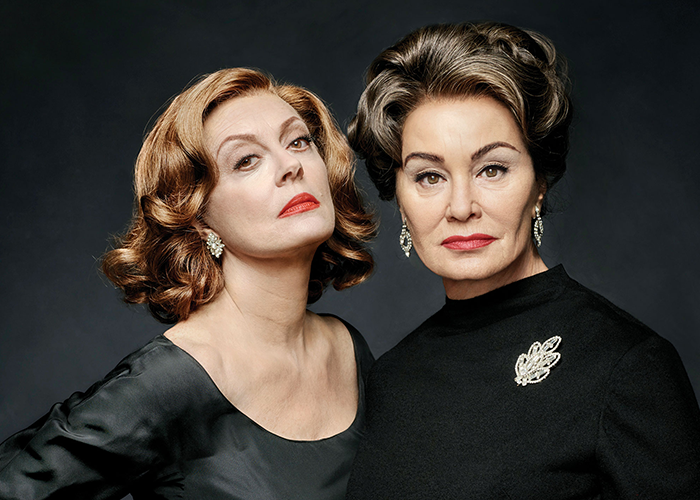 Jessica Lange and Susan Sarandon were brilliant in their roles as Joan Crawford and Bette Davis. It was certainly creepy watching Susan Sarandon play Bette Davis in her role in Baby Jane – between her performance and the talents of the makeup artists it was truly frightening (and I mean that in good way). Despite their tough exteriors, Bette & Joan explored the vulnerabilities of both actresses, thus putting a more human face on both of these icons. Throughout the show, I couldn’t help but feel sorry for poor Mamacita, Joan Crawford’s housekeeper (played by Jackie Hoffman), who is a great character and very loyal. I was also surprised to see Judy Davis and I had to look twice (sorry, but I still picture her as Sybylla in My Brilliant Career), but it just goes to show how versatile an actress she truly is. With shows like Feud: Bette & Joan, I’d like to think that we are now facing the ‘Golden Age’ of television. 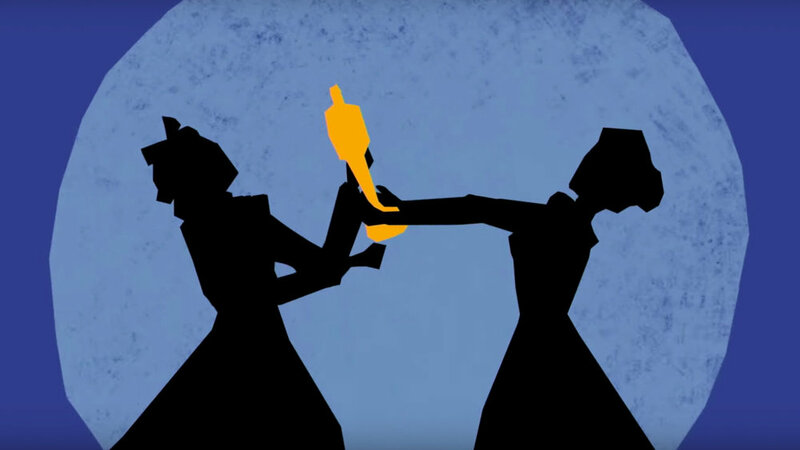 Did you watch Feud: Bette & Joan? Were you impressed with it as much as I was? Do you think we are currently facing the ‘Golden Age’ of television? What show/s have you watched recently that impressed you? Did you grow up watching old movies? For months now I have been watching a lot of Agatha Christie – mainly Poirot and Miss Marple. I admit I’ve been pretty late on jumping onto the Agatha Christie bandwagon. The main reason, and perhaps foolishly, is because I was never interested in the time period her novels are set. 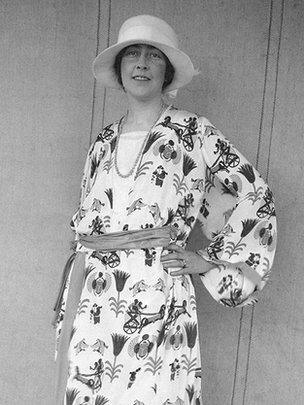 Since watching Miss Fisher Murder Mysteries, my opinions about that time period have changed; so too my interest in Agatha Christie. Until her death a few years back, my mother-in-law was a great reader. Her bookshelves are filled with crime novels, so I have a ready-made library close at hand. Part of her collection includes the entire set of Agatha Christie novels. It was not until Poirot and Miss Marple appeared on television almost simultaneously some months back that I decided to take a look. As a result, I ended up watching every single one and I’d get quite narky if I missed an episode! I love both these characters with their little idiosyncrasies – something I applaud the actors portraying them doing so vividly. I cannot imagine anyone other than David Suchet as Hercule Poirot (and yes, I did shed a tear at the final Poirot episode, it was very sad 😦 ). I have watched all the Miss Marple, but my favourite actress in the role is Geraldine McEwan (may she rest in peace). She played the role of a sweet and ‘innocent’ older woman so well. She would sit and knit and every now and again, when she was excited she would make little squeals of delight. My Agatha Christie binge wasn’t just centred upon these two characters. I also watched And Then There Were None. The plot was very intriguing and I enjoyed the various twists and turns throughout, especially the ending. After all these years, Agatha Christie is regarded as the best-selling novelist of all time and named the ‘Queen of Crime’. Now that I’ve seen the shows, I definitely think it’s long past time I began reading the books. I believe this could take me a few years! When did you discover Agatha Christie? Have you read all her books? Who is your favourite actor as Poirot and/or Miss Marple? Have you yet to discover Agatha Christie? Child’s Play: When Horror’s Not So Scary. Back in the 1980s, I had never seen the movie Child’s Play and recently when it aired on television, I thought I’d have a look. Sure I knew of Chucky, but the film itself I had no interest in. I watched the movie with my teenage son. Years earlier, he had been at a friend’s place and they had a Chucky doll in their bedroom. When my son pointed it out to me I shuddered. ‘Told you’, he said to his friend. I guess creepy looking dolls rate high up on the list with clowns for me. Hate clowns, hate creepy looking dolls. My mum has a creepy looking puppet in her house and one day I told her what I thought of it. Of-course she thought I was mad. Maybe, but I can’t stand looking at it. So when I began to watch Chucky, it met my expectations. Just looking at the doll even before it was taken over by the guy gave me the horrors. How that kid desperately wanted one was beyond me. It’s horrible! That kid looked like he had a struggle walking around with it too; they were pretty much the same size. Then there was the horror element. Hardly scary; in fact I didn’t know whether to laugh or cry. In the end, I did laugh. What made me laugh more than anything was watching Chucky run. I loved that! ‘This is supposed to be a horror movie?’ my son said at one point, but I was too busy laughing. Well, it was the 80s! I know there have been other Chucky movies since then, but one was enough for me. I don’t think I could tolerate anymore. After watching it at long last, I think it’s hardly scary. 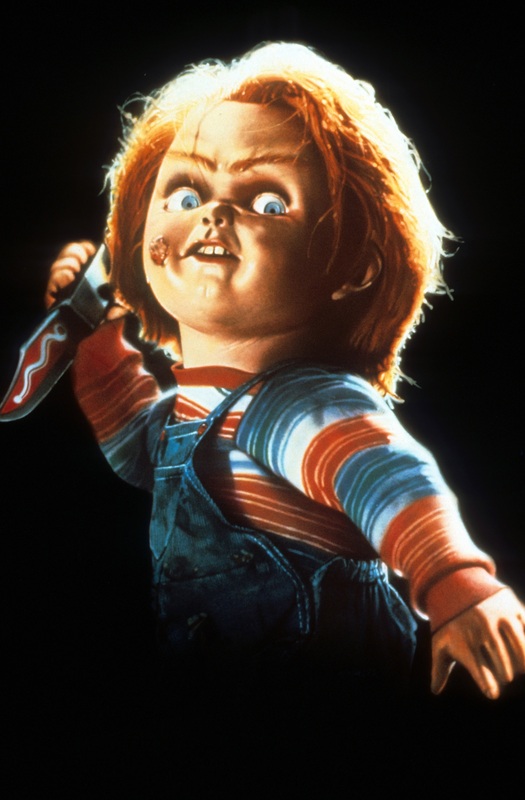 When I look at Chucky now, I just think of those little legs running and his arms swinging by his side (even if he does have a knife in his hand). Have you watched Child’s Play? Did it scare you or make you laugh? Have you watched all the Chucky movies? Do you hate creepy looking dolls too? What’s a horror movie you’ve seen that actually made you laugh instead? What Writers Can Learn from ‘Misery’. 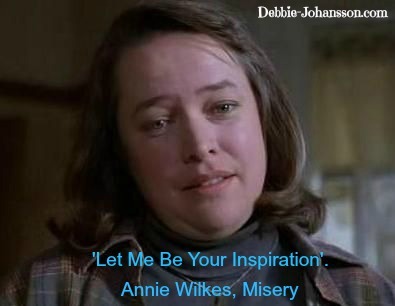 Recently, I watched the movie Misery, starring Kathy Bates in her award winning role as Annie Wilkes. It’s a film I have not seen in quite some time and it has been even longer since I read the book, yet it is undoubtedly a story that stays with you. Stephen King not only demonstrates his skills as a writer by building up the suspense while focusing on two main characters in a confined space, but he also plays upon the fears of writers. By the end of the film, I couldn’t help but think of what writers can learn from Misery. Author Paul Sheldon had the luxury of staying in a hotel whenever he needed to finish writing a novel. He would also celebrate typing ‘the end’ with a cigarette and a glass of champagne. Writers need to have some kind of routine in order to produce the words on a regular basis, however, a change every once in a while can also be beneficial. Write in a different location (like a coffee shop or find your own writer’s retreat) and treat yourself to something different with each milestone you make, like some chocolate, a new book or a night out. Routines are necessary, but they can make us stale. Add some spice to your writing life. Annie Wilkes insisted that Paul set fire to his latest manuscript. He tried to make out it was no big deal, as he had other copies, but Annie Wilkes being the obsessed fan that she was, knew better. Keep backup copies of all your writing projects. Hard copies, hard drives, external drives and flash drives; it all might sound excessive, but it pays to be cautious. There is nothing worse than losing your documents to a virus or computer problem and having to write everything again; a great waste of your most precious asset – time. Killing off the main character in a series? That’s where it all went downhill for Paul – he did not keep one particular fan happy. If we don’t keep our readers happy, then quite simply, they will stop reading our stories and look to other writers to help fill that void. Readers bring a level of expectation they want from us, with regards to both our stories and ourselves as writers. Don’t disappoint them. With an obsessive fan like Annie Wilkes who has control over you, as well as threatening you with a hammer, you would learn to type pretty quickly. No time to worry about writer’s doubt, writer’s block or procrastination. You would make sure you got the words down in order to try and save your own life. Thankfully, we’re not in Paul Sheldon’s shoes, so for the rest of us we have such things as deadlines, a timer and a great deal of persistence, hard work and determination. Have you read the book and/or watched the movie Misery? What do you remember most about the story? What did you think of Kathy Bates’ performance? What motivates you to write?